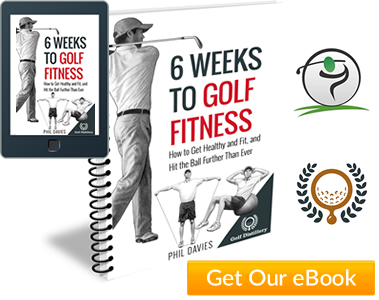 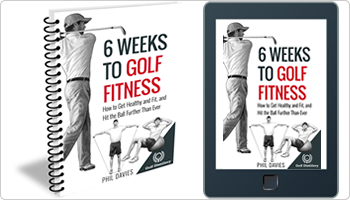 Having learned the fundamentals needed to create a great golf swing, try to avoid making too many changes when using different clubs. 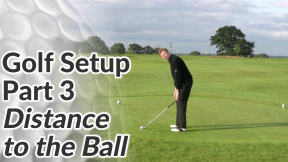 Ensure that you have a good understanding of how ball positions change with different clubs and apply that into your set up. 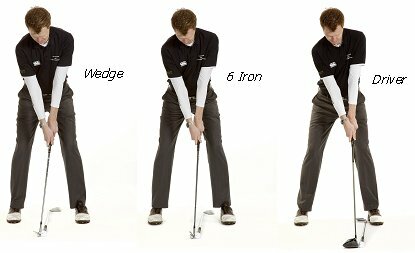 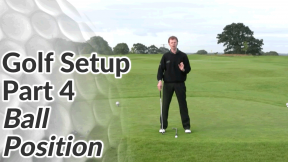 Also take note of the distance that you should stand from each club, using the 1-inch-above-the-knee method. 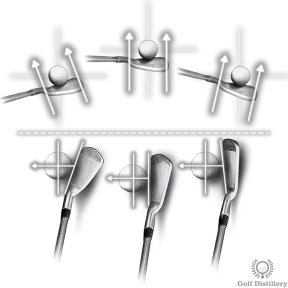 Apart from those small adjustments, go ahead and trust your swing!